As a heart-centered coach or practitioner, you've got valuable gifts to share. You’ve got a valuable message – a gift, a skill, a ‘knowing’, a talent, an expertise – that you DEEPLY DESIRE to share with as many people as possible. You’d LOVE to spend each day of your life supporting people in creating transformation in their lives and getting truly amazing results. 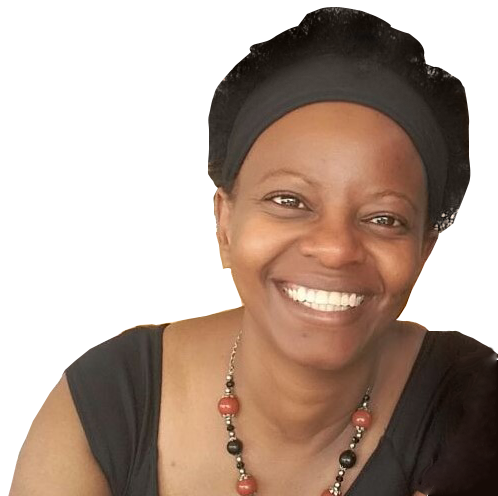 You’re ready and happy to share ‘your brilliance’ (that special mix of ‘you’ that comes from your experience, lessons, certifications, loves and victories) with people that truly value what you have to offer. And you KNOW there are people ‘out there’ that are looking for the message and gift you’ve got to share. It's time to connect with more of the people that truly value what you have to offer and want to experience the transformation that's a result of your amazing gifts and services. Express what you do in a way that fully represents who you are and resonates with and attracts the right people for you. I invite you to check out my ‘Jumpstart Your Coaching Program‘ PDF Blueprint + Worksheet. 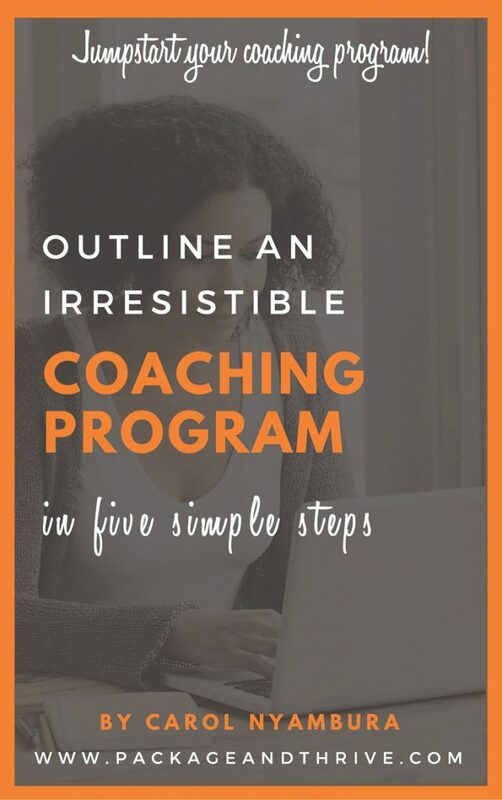 It’s FREE and is designed to help you outline a marketable, irresistible coaching program in 5 simple steps!